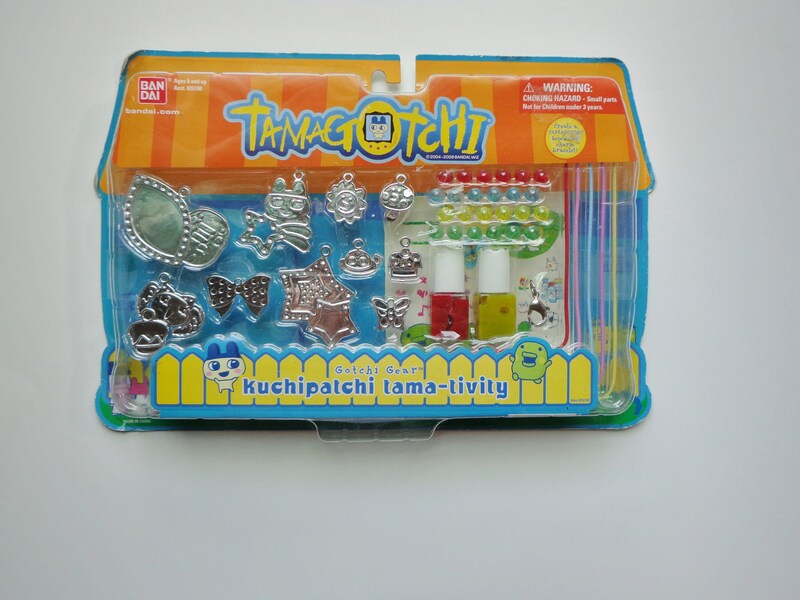 New in Package Bandai Collectible Tamagotchi Kuchipatchi Tama-Tivity Set! 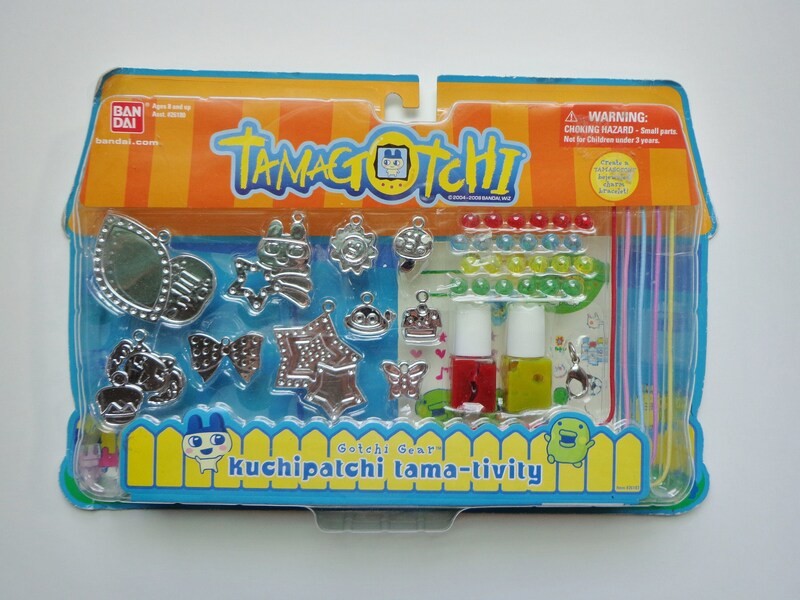 Cute Collectible Gift Set includes Charms, Beads, Paint and Supplies to Craft your own DIY Tamagotchi Jewelry! A Fun and Very Rare Find for Retro 90's Fans and Collectors! 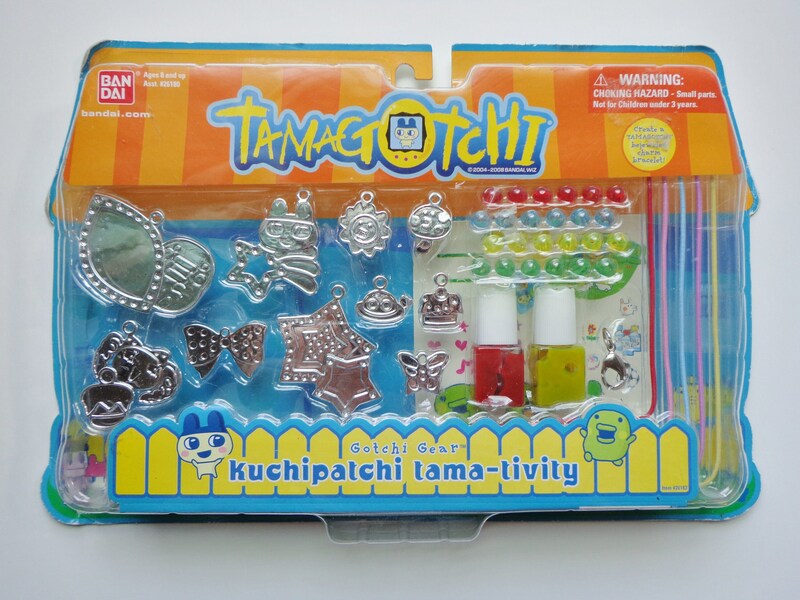 See our Shop for MORE Toys and Tamagotchi Gotchi Gear!